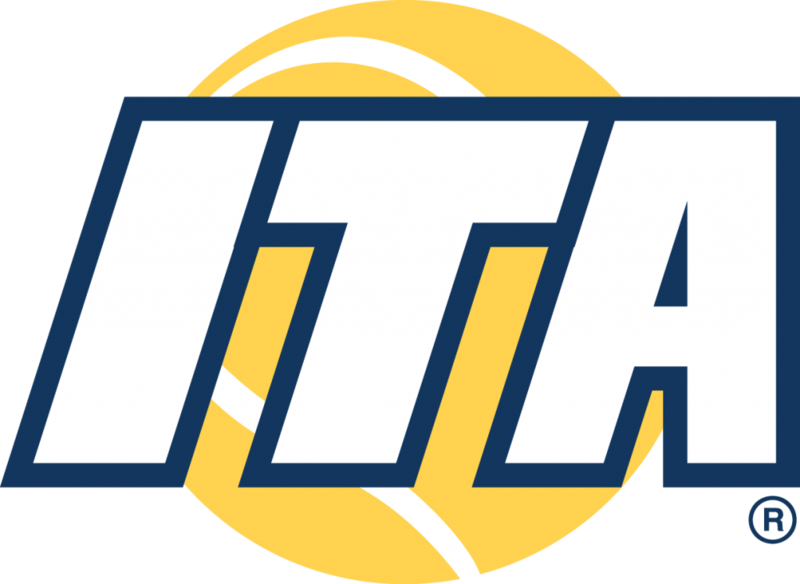 This week the Intercollegiate Tennis Association and Tennis-Ticker announced an alliance whereby we proudly will serve as the preferred live scoring provider of the ITA. As a result, we will provide our point-by-point live scoring service at up to 10 ITA national-level events. All live scores will be accessible to everyone through our re-designed mobile app and the websites of ITA and Tennis-Ticker. The ITA especially pointed out Tennis-Ticker’s experience and know-how of over 4000 events since 2009 with organisers and associations from all over the world, which were great and convincing factors for the ITA to realise this partnership. The Intercollegiate Tennis Association (ITA) is the governing body of US college tennis and thereby oversees men’s and women’s teams at NCAA Divisions I, II and III, NAIA and Junior/Community College divisions. Furthermore, the ITA maintains a nationwide rankings system for men’s and women’s college players, coaches and teams in all divisions, which also awards the best domestic and international talents and prospects in the world of US varsity tennis. By ttwpadmin| 2018-02-16T07:59:18+00:00	Januar 21st, 2018|Categories: Allgemein|Kommentare deaktiviert für Tennis-Ticker and Intercollegiate Tennis Association announce Alliance!